What beautiful packaging for interesting flavored potato chips by Lays. 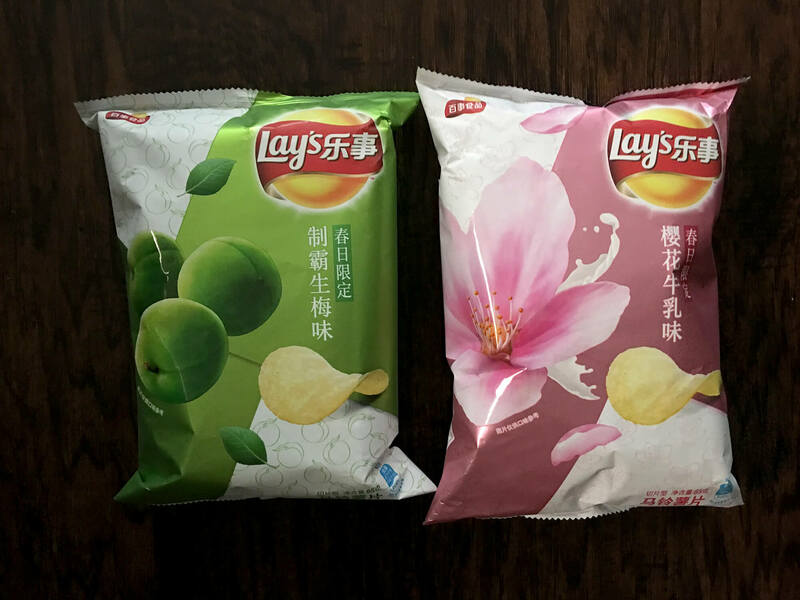 I’ve always enjoyed the diversity of flavors in the Lays chips I see when visiting family in Taiwan and am so glad to see more of them now at our Asian groceries in Dallas, TX. It is hard to tell from the photo, but both the Plum and Sakura (Cherry Blossom) Milk packages have a nice metallic sheen to them. Yay! 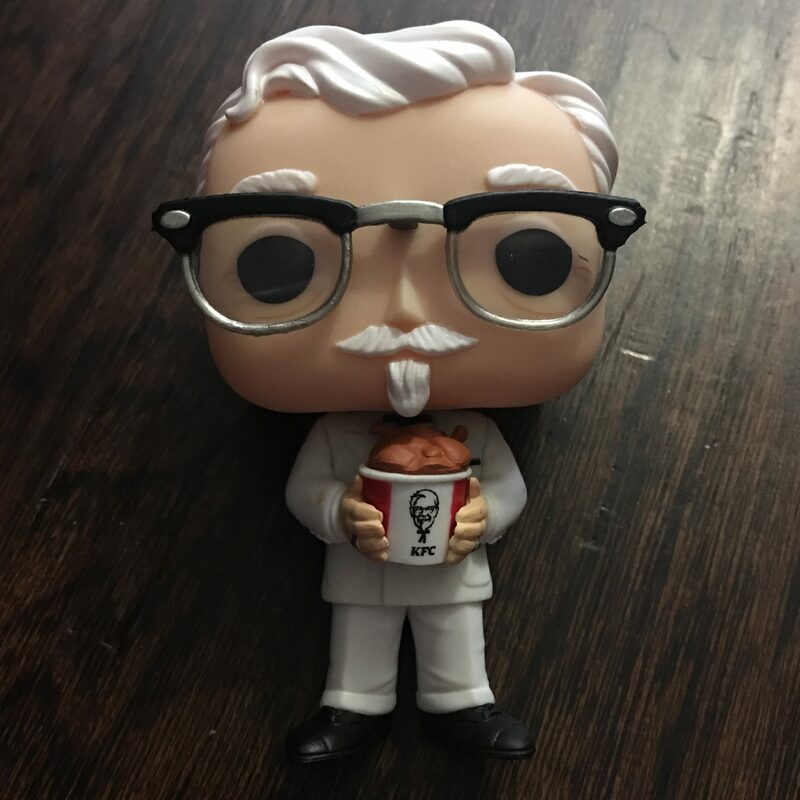 My Funko KFC Colonel Sanders arrived! 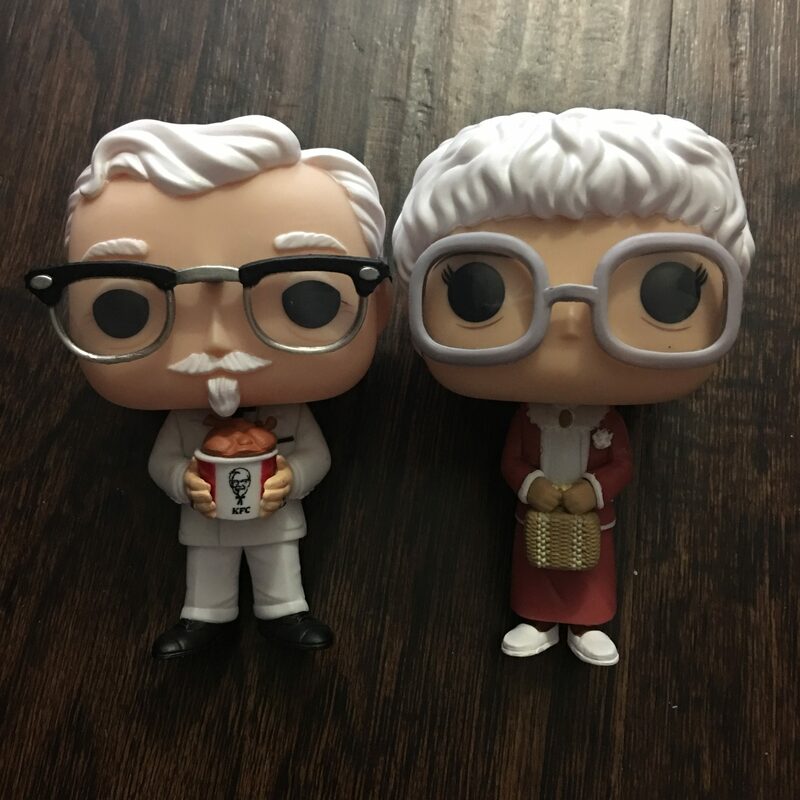 He makes the perfect mate for my Funko Golden Girls Sophia. Cheer for Chicken & Cheesecake Charm! 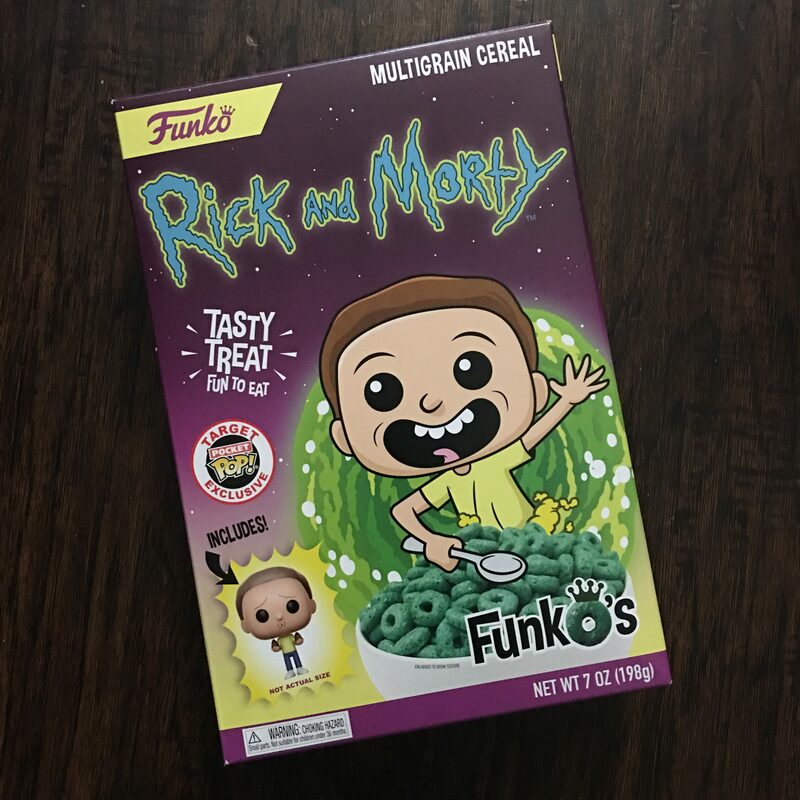 I also picked up another Funko treat: Rick And Morty Cereal via Target! I hear that the trick to it is keeping 70% of it above the milk. Ahhh! 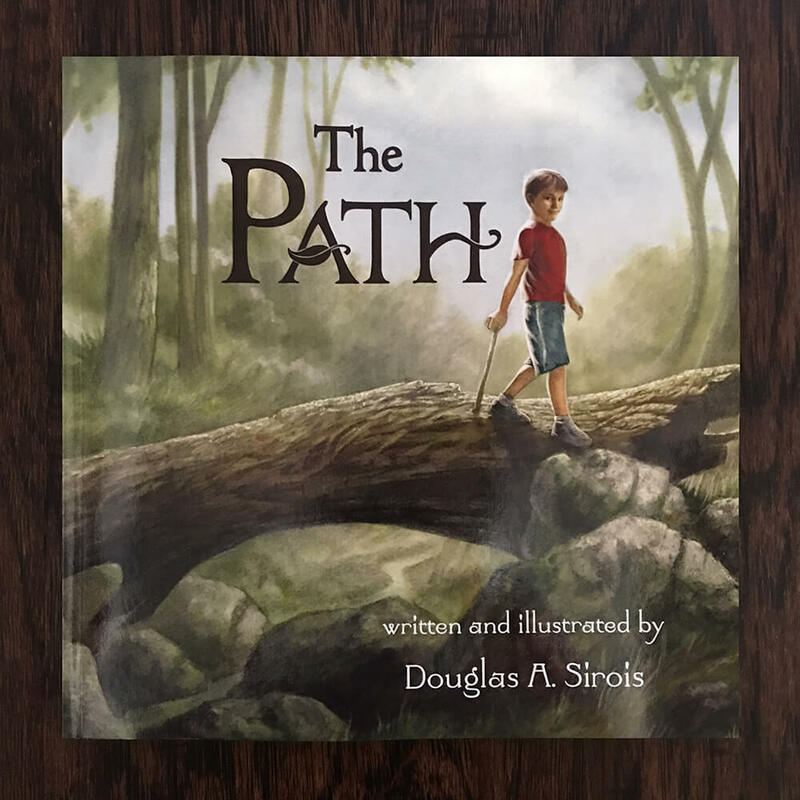 Here is the book I’ve been waiting for with excitement. Two people I admire and delight in have come together to make “Sumo Joe”. 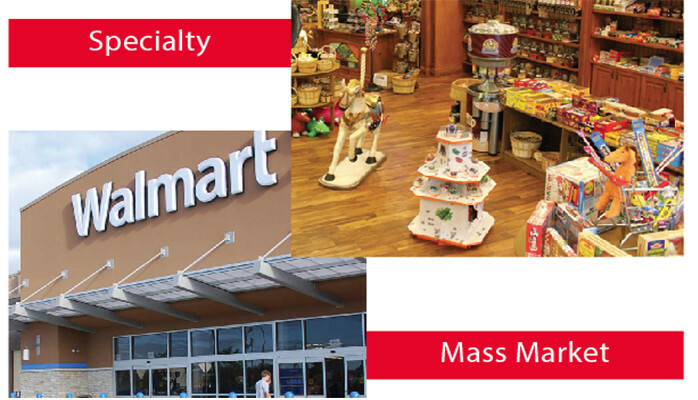 Congratulations to Mia Wenjen and Nat Iwata on this book; it’s sure to be wonderful! And congratulations to Lee and Low Books for bringing all of this to the world. On Saturday mornings, Sumo Joe is a gentle big brother to his little sister. 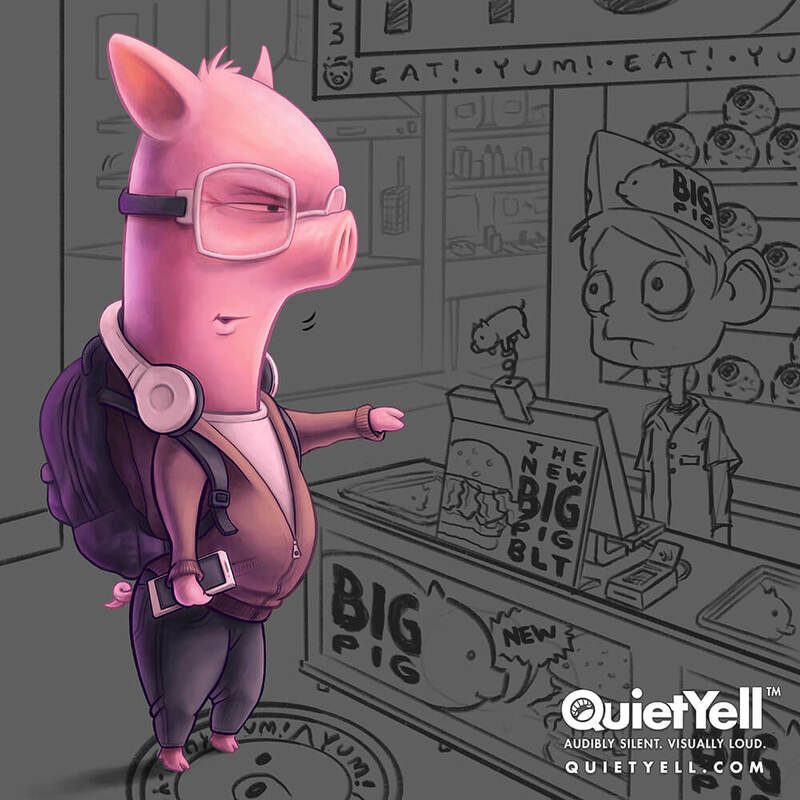 But on Saturday afternoons, he and his friends are sumo wrestlers! 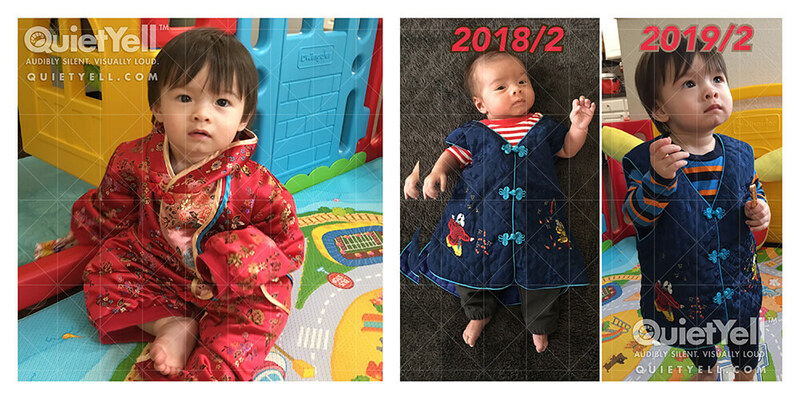 They tie on makeshift mawashi belts, practice drills like teppo, and compete in their homemade dohyo ring. They even observe sumos ultimate rule: no girls allowed! 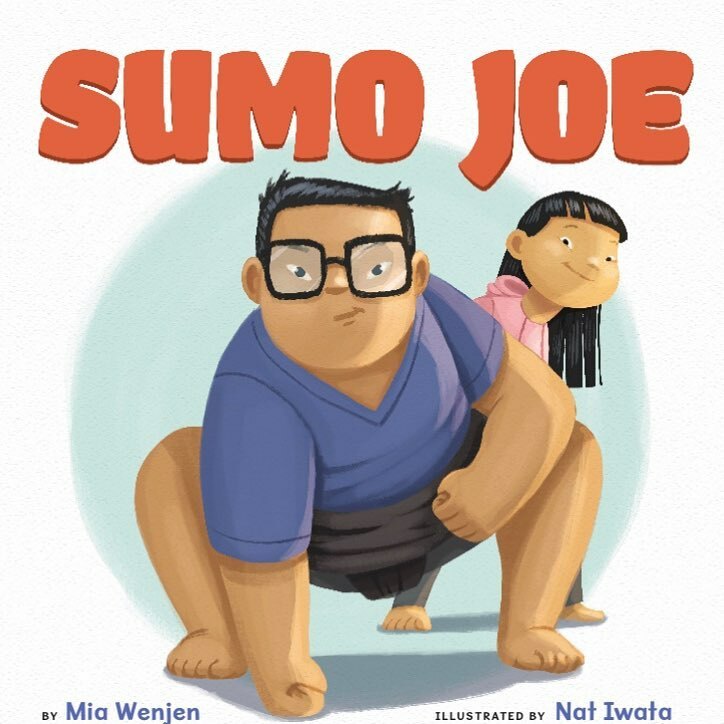 But when Sumo Joes little sister wants to join in the fun, Sumo Joe is torn between the two things hes best atsumo, and being a big brother.Fists, feet, and martial art forms collide in this sweet yet spirited rhyming story by author Mia Wenjen and illustrator Nat Iwata. Today is the day! It is out! 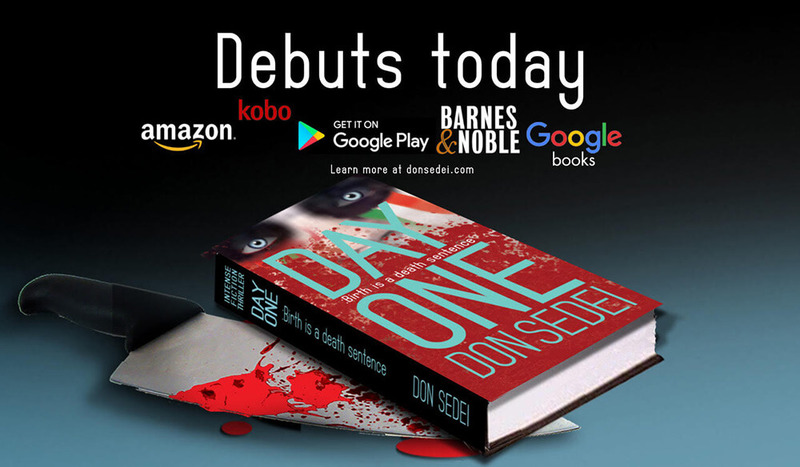 “DAY ONE: Birth is a Death Sentence” by Don Sedei, the first of the Kachada 3-book fiction thriller series. 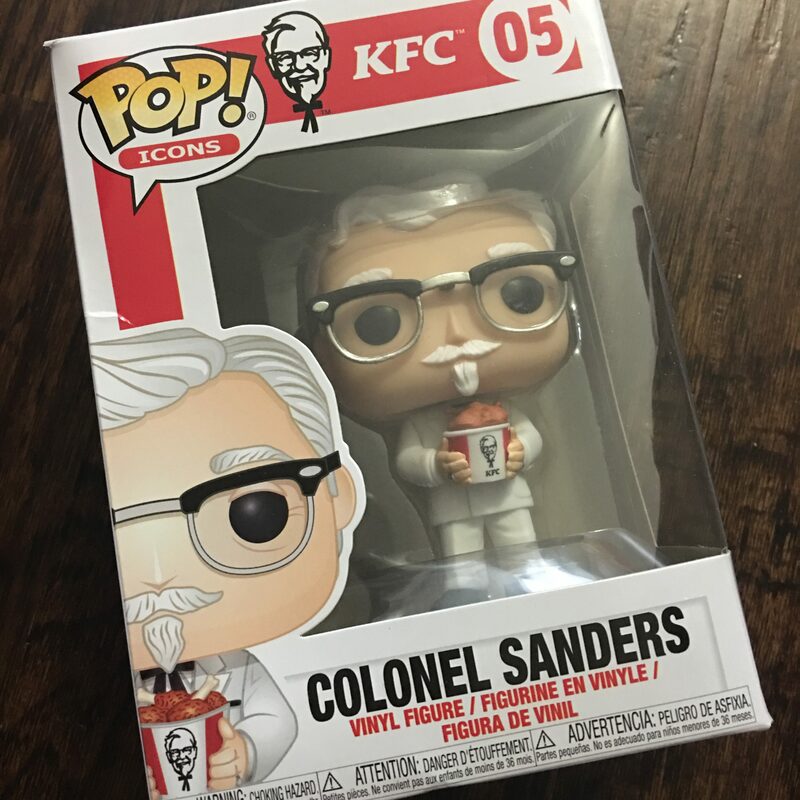 Don is a dear friend with a great creative mind. Go buy a few thousand copies of his book. DAY ONE: Birth is a death sentence, is the narrative of Kachada Toscano’s unimaginable journey where two parallel universes— the chilling ancestral traditions of the Comanche and the ruthless code of the Sicilian Mafia—mysteriously intersect. At an early age, Kachada is forced to live his future not by the years or months but by the minute. This unlikely tale, where two parallel universes–the chilling ancestral traditions of the Comanche Tribe and the ruthless code of the Sicilian Mafia–mysteriously intersect will make your palms sweat as your emotions ricochet between loving, crying, hating, praying, and cheering for Kachada as the riddles of his malevolent past help him to cope with his precarious future. He courts death like a smitten lover chasing every new minute as a second chance at life taking us on an unimaginable journey vowing to mete out justice to those who deserve it most, promising to leave no enemy alive. You might like to make your friends aware of this ruthless assassin named Kachada before he decides to drop in on them unexpectedly. The best way to do so is by reading, Day One: Birth is a death sentence, an intense fiction thriller and the first of a three-part series that will reside on the backside of your eyelids causing many a restless night. 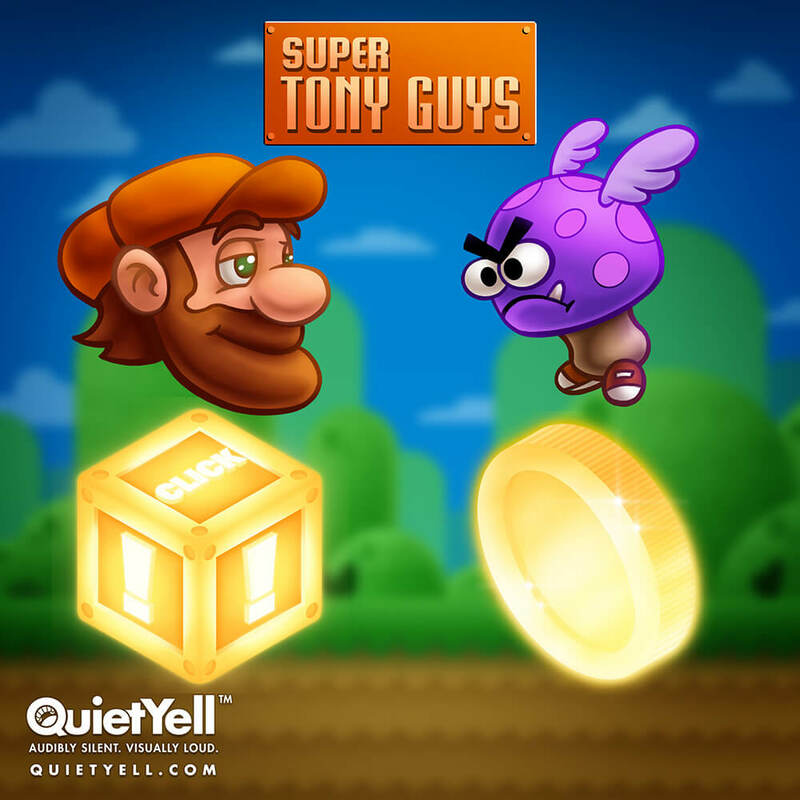 Especially if you have the awesome Arcade1up Retro arcade machines from Tastemakers, LLC!